Professional magician available for weddings, parties and events in Taunton, Weston super Mare, Yeovil, Burnham on Sea, Glastonbury, Minehead, Frome, Chard, Shepton Mallet, Wells and the rest of Somerset. Wedding magic and Somerset birthday party entertainer. Covering Taunton Weston and Yeovil. The former S.A.M.S. Champion of Close up Magic will perform gripping magic! Close up magic to pull in your guests like a magnet. Sleight of hand sure to have everyone bonding and amazed! Watch Andy magic money with beautiful sleight of hand! Somerset wedding magician Andy wants his magic to be unique and full of unexpected surprises. This service also covers Yeovil and Taunton. Andy is also a creator of close up illusions. He has designed and engineered original and clever sleight of hand magic that is perfect for the wedding or party environment. From the magic sleights themselves to the actual presentations he has been busy creating pulse racing magic that will hit home each and every time. Drink receptions – Get your drinks, relax and watch but don’t blink! At the tables – Walk around magic guaranteed to whet your appetite while you wait for your food to be served during the wedding breakfast meal. The Photo Call – Exceptional uplifting magic sleight of hand during the wedding pictures. 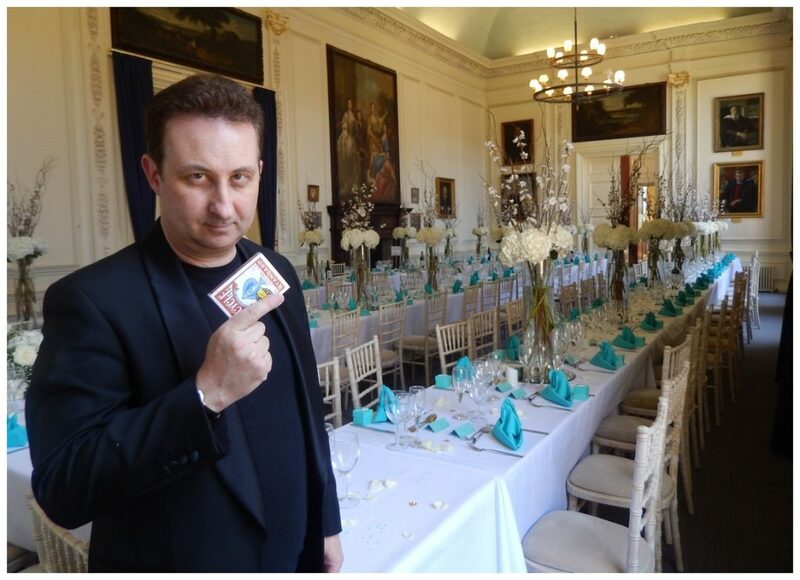 Let Somerset magician Andy mix and mingle with your guests. Room Changes – Andy’s close up magic is no finer way to fill those event lulls. Evening receptions – No finer way to break the ice and introduce guests to each other. Andy is a full time professional, reliable and experienced Somerset wedding magician. He also specialises in performing magic at Somerset birthday parties. Including Yeovil and Taunton. Former S.A.M.S. Champion of Close up Magic has designed the perfect birthday party act over the years. 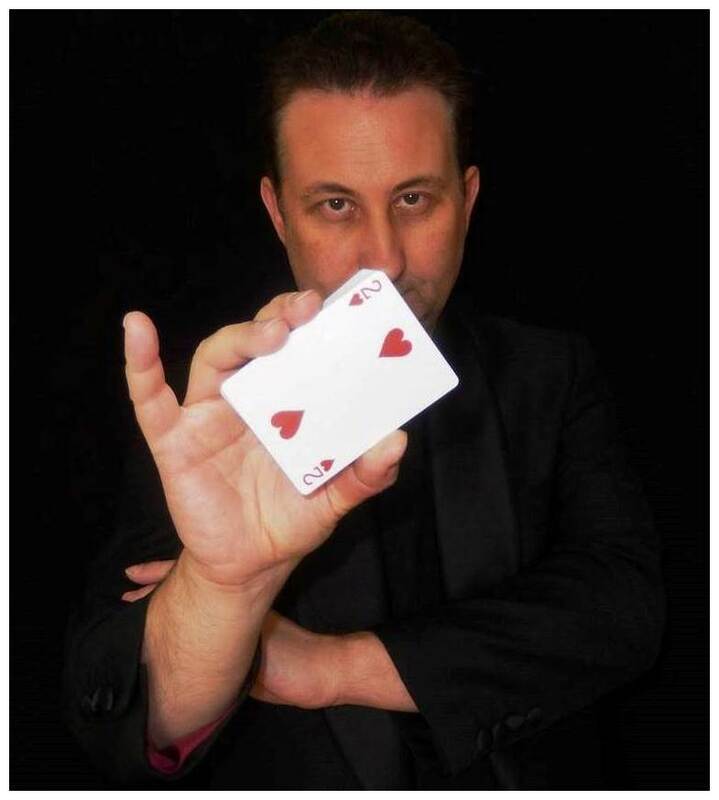 His sleight of hand illusions are exquisitely crafted and ready for your event to impress! An interlude of magic that will pull in all your guests; He will hold their attention in the palm of his hands until he releases them leaving them amazed and entertained! Close up walk about magic to super charge your Yeovil and Taunton Corporate event. If you are seeking a professional magician to help you launch a product or to charm and relax your VIP guests then either way it is crucial you hire a professional and experienced entertainer. 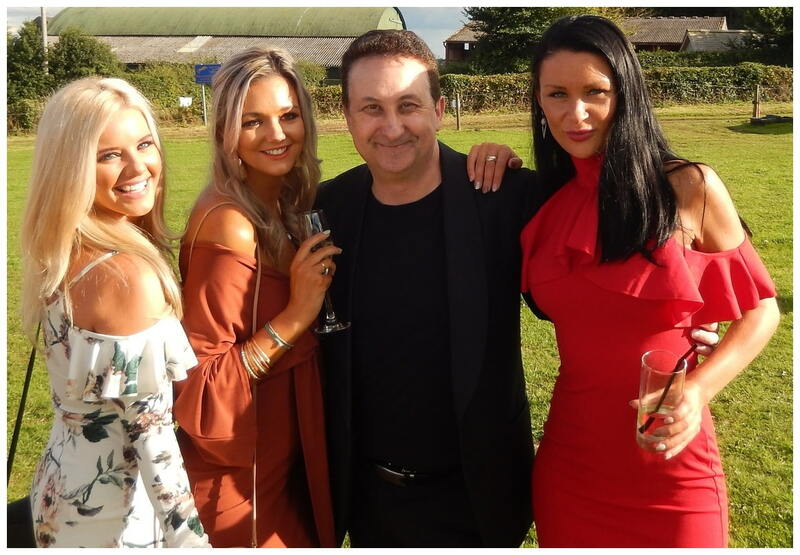 Over the year’s magician Andy has performed at countless corporate events and parties around Somerset. This includes Yeovil and Taunton. He presents and communicates very well. In representing your company name he will not say anything that will make any of your associates feel awkward or uncomfortable. Your guests will find his act beautifully presented, engaging, enjoyable and memorable. What more could you possibly want? Table top magician Andy performs fiendishly gripping sleight of hand magic! 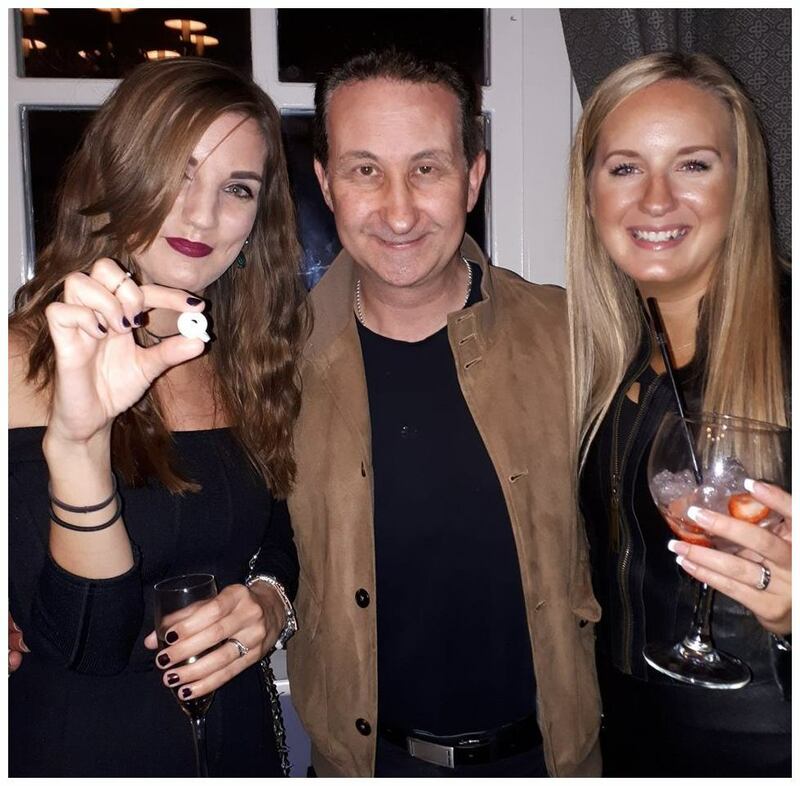 Somerset party entertainer Andy has also been called “The Money Magician.” This is due to his startling ability to be able to produce a fist full of UK bank notes at will from his fingertips! In the highly unlikely event that no one likes money magic Andy also conjures with playing cards, coins, mobiles and other similar small pocket items. He is also one of the very few Somerset professional UK wedding magicians who can provide “Put Pocketing.” Putting items into pockets as opposed to removing them! Unpredictable and entertaining mix and mingle magic for your Taunton or Yeovil event! If you can provide the perfect ambience and atmosphere for your Somerset wedding or birthday party guests to relax in then your event is virtually guaranteed to be a hit as it runs its merry course. Give your party guests a reason to relax and unwind by having Andy entertain them. He will make your event unique and give help give it that magical atmosphere. The memory of Andy’s magic and illusions will stay with your guests long after they have left your Somerset wedding or corporate event! Andy is a very popular walk about magician in Somerset, Yeovil and Taunton! Conjurer Andy is a memorable character who performs outstanding close up party magic. Close up magic or walk about magic is a very difficult art to present well to people. It generally requires excellent communication and showman skills. These can only be perfected through years of experience. Somerset magician Andy has a knack for storytelling. His close up magic will leave your wedding and party guests both bewildered and laughing at the same time! Magician Andy’s party magic is spellbinding! If only we could let you read what people are saying. As it happens we can! Please check out his Facebook reviews page. Andy has gained these reviews by providing close-up magic which has been described as compulsive and uplifting! He has over 100 Five Star reviews and they are still growing. Please feel free to contact us. Either Lisa or Andy will respond to your enquiry within the shortest time possible and help you get your Somerset VIP event under way. 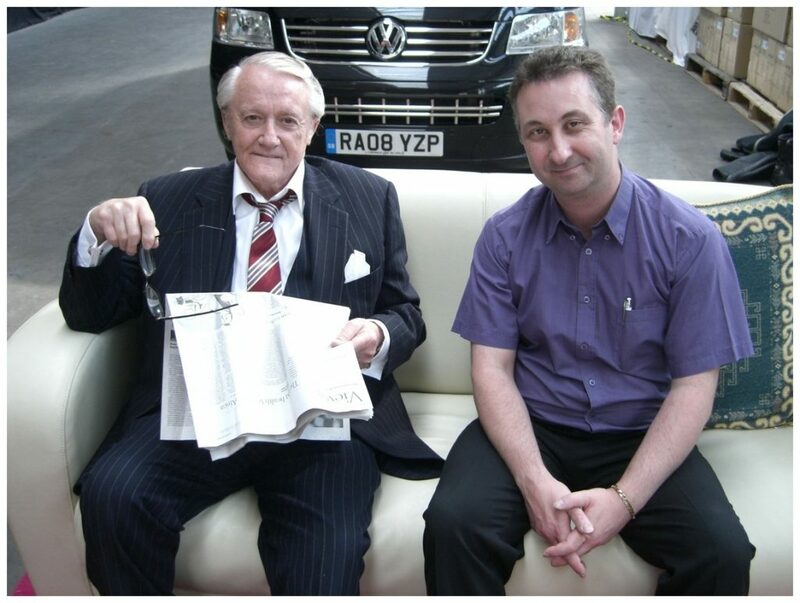 Regular consultancy work for the BBC “Hustle” With Robert Vaughn. The Former S.A.M.S. Champion of Close up Magic will supply beautiful sleight of hand magic for your event. Magic that will have everyone holding their breath in anticipation! From mind reading to accomplished sleight of hand! Your wedding and party guest’s brains will do somersaults trying to figure out what they have just witnessed! This is Somerset magician Andy’s tuition page. Andy offers private one to one tuition to adults who are looking to further their sleight of hand skills. This can be with playing cards, coins or any other small items. Prices available on request.